Update 5/22/18: We are currently covered through the month of June. Special Thanks To @MarksPens for The Save! We are trying our best and would like to thank everyone who has contributed so far. Update 8/22/17: After a meeting with our server company. we have been able to lose some features of the server and reduce the monthly fees to $750.00 per month. This includes our Lic. fees as well. That brings our yearly costs down to 9k per year. The figures up top have been changed to address this. While this is good news, it is unfortunately not a solution. Because of this reduction this has unfortunately caused our pay date to shift from the 15th to the 1st. We are trying our best and would like to thank everyone who has contributed so far. As of 6 months ago I have carried the VapeTV website costs. I have reached the point where I am no longer able to cover the costs associated with VapeTV. The site costs have grown a great deal. We need to be able to cover the server costs and licensing fees associated with being an independant website. We do not use 3rd party services for streaming. If we cannot the site will unfortunately be coming down by September 2017 . Since 2010 VapeTV.com has been a staple for those who are just starting their vaping journey. We have helped thousands of people stay off cigarettes and continue to do so. We offer a great site with news and activities for people who are trying to make the switch. We have stood by many organizations such as CASAA and SFATA just to name a few. We have supported projects such as "A Billion Lives" and others. We have thrown major events for the community including VaperCon and VapeBash. We have helped numerous companies launch their products. We are extremely proud to have a drama free website where anyone can join and ask questions pertaining to vaping. So I have come to the point where the only way to continue with VapeTV is to have some help funding it. It would be heartbreaking for myself and all those involved who use VapeTV as a support system to stay off of traditional tobacco cigarettes for it to go away. This is our last shot to keep VapeTV.com up and moving forward. All funds collected will go directly to VapeTV expenses. It would mean the world to a lot of people to be able to continue to have this support system in place. I personally would be extremely grateful to be allowed to keep the site up and running for current and future users. We do not need to raise the full goal for mid Sept. Every $750 will keep VapeTV up for a month. The 9k goal is a yearly target. So this is where we are at. I hope as a community we can keep VapeTV alive. Thank you for all the years and all the support. VapeTV 3.0 Is Now Live!! Please Come And Check Out The New Site! 8/31 : I can't tell you how moved I am by all the support. 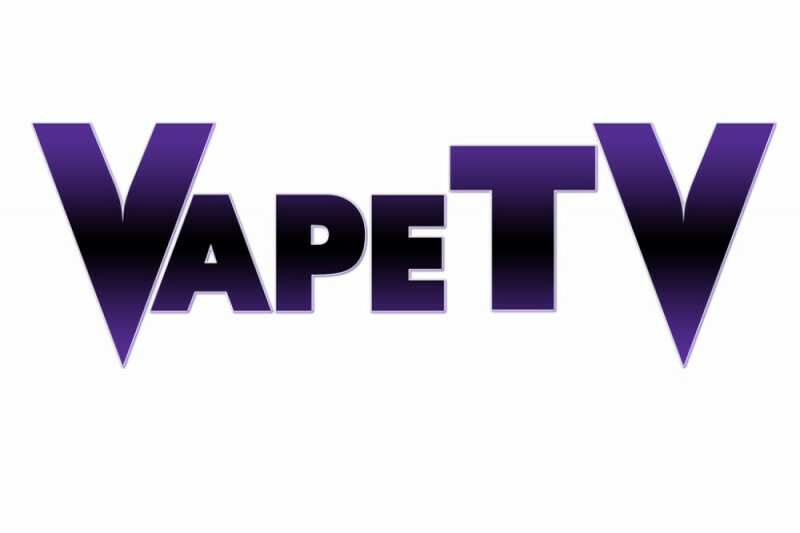 So many people have stepped up to keep VapeTV Alive. I am feeling truly blessed. Thank You. Always #LuV. 8/28/17: Thanks to the generosity of our Community Donations. We have secured the first month. Thank You. 8/22 Update: After a meeting with our server company. we have been able to lose some features of the server and reduce the monthly fees to $750.00 per month. This includes our Lic. fees as well. That brings our yearly costs down to 9k per year. While this is good news, it is unfortunately not a solution. Because of this reduction this has unfortunately caused our pay date to shift from the 15th to the 1st. We are trying our best and would like to thank everyone who has contributed so far.